Need help baby-proofing the nursery or assembling new furniture? Find the answers to all your questions here. Going Green in the Nursery? Avoid Buying Phony Products with these Tips. 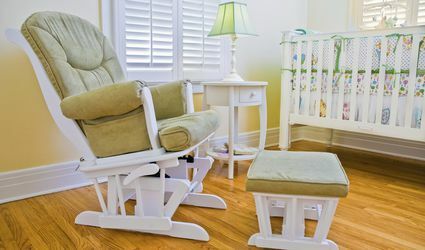 Are Alternative Crib Bumpers Really a Safer Choice? Could Your Child's Room Be Making Them Sick? Diaper Pails: State-of-the-Art Poo Disposal or Glorified Trashcans?